Update! : The album is now available for streaming on Spotify, Amazon Music and other digital retailers. The wait is over, world! 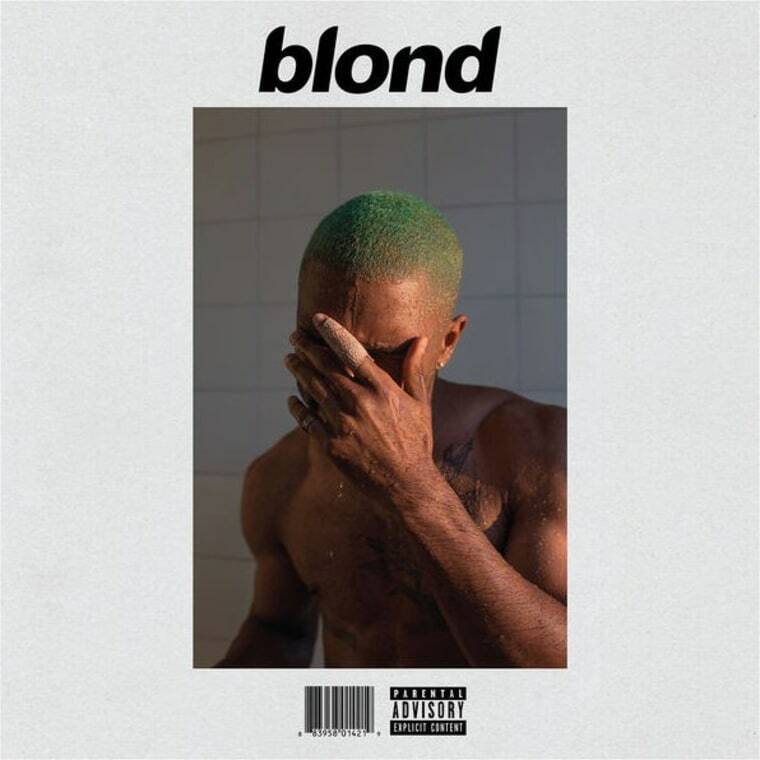 Frank Ocean has a new album out. It's called "Blonde" and it's on Apple Music right now. This follows last night's release of a 45-minute visual album by Frank titled "Endless," which is also solely streaming on Apple Music. It is unclear if the two are connected.